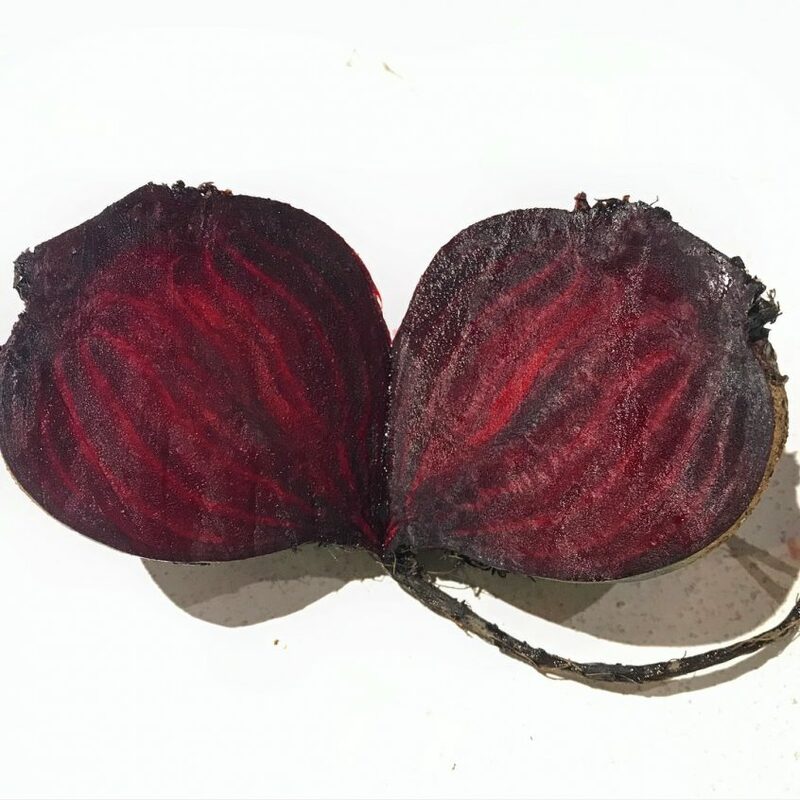 I used to find that beetroot would always dry out when I tried to roast it in the oven. And then I leant this trick from my good friend Zuzia (thanks Zuz)! Now every time I make roast beetroot, it’s perfectly moist, soft and buttery! 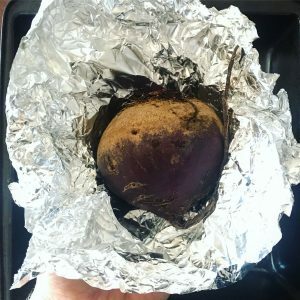 Wrap your beetroot in the al-foil and place in the oven. Roast for 40mins. Remove from oven and leave in the foil to allow the heat to stay in, and it’ll cook a little longer. Unwrap the beetroot and serve (peel if you like, it’s easier to peel once it’s cooked).